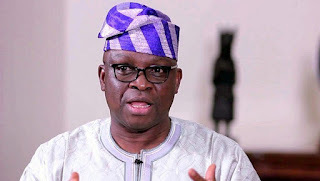 The Governor of Ekiti State and Chairman, Peoples Democratic Party’s Governors’ Forum, Ayodele Fayose, has called for the arrest and prosecution of those parading themselves as members of the Fresh PDP. He said those identifying with the new party ought to be jailed for disrupting the peace of the nation. Fayose was reacting to the development in Ado-Ekiti, when he hosted the newly elected national Chairman of the PDP, Uche Secondus alongside other members of the party’s National Working Committee, NWC. They are in the state for the local government election rally coming up in Ado Ekiti on Thursday. A press statement by the Governor’s Chief Press Secretary, Idowu Adelusi, said, “We are not distracted by elements of distractions, we are focused we know the enemies are at work, we know several things have been going on with some wanting to prevent our convention. “But since we have had a peaceful convention they are not happy. We know these people, even those from outside and we will name them when the time comes. “In a civilised society those parading themselves as fresh PDP should have been clamped into jail. They are simply charlatans. I won’t be surprised and we are doing investigations to know those who are behind them. 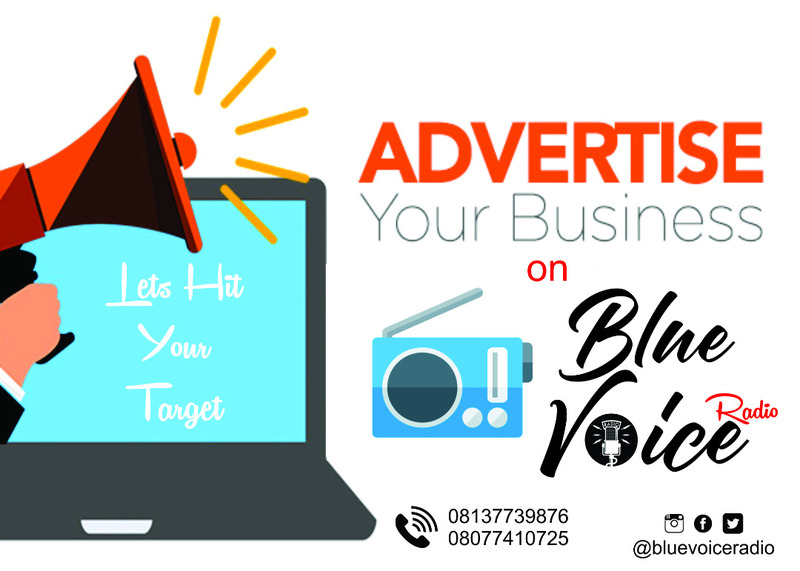 “In a society like Nigeria, where we need a virile opposition, we need to continually put the government of the day on its toes for them to know that Nigeria is greater than all of us, some miscreants would just make press statement and say they are splinter group or whatever they call themselves. “In a proper democracy, they are supposed to have been arrested and detained for breaching the peace of the society as their action is unwarranted and uncalled for. “But we are not going to celebrate such by making an issue out of it. Nigeria needs peace at all times. “We are not going to go back to the days of Sherif and co, by giving attentions to those idiots making noise all over the place. This party will remain focused and move on. “I urge Nigerians to ignore them. When I saw them on the Internet, they were faceless people I cannot recognise so they remains a set of jobless and miscreants. “What is important about the convention is for the party to be transparent and we have done that. “And the moment the party has put in place the necessary level playing ground, everybody defeated at that election should be honourable enough to accept it. There would be another opportunity tommorow. I am a consistent man, and don’t live a spoilers life. ”Let me tell Nigerians that the PDP has done our convention and we have our leadership and we are now more focused than ever and forging ahead and will reclaim the Villa and give Nigeria a befitting leadership. “I don’t mind if you go to court, it is different from some people going to the television and parade themselves as fresh whatever, are they dirty before.If you feel aggreived, ideally they have all signed undertaking to accept outcome of the convention. “How can you who didn’t get a single vote now go to court over what? The apex body of the country’s judiciary has warned judges to be wary of politicians in the build up to the general elections in 2019.